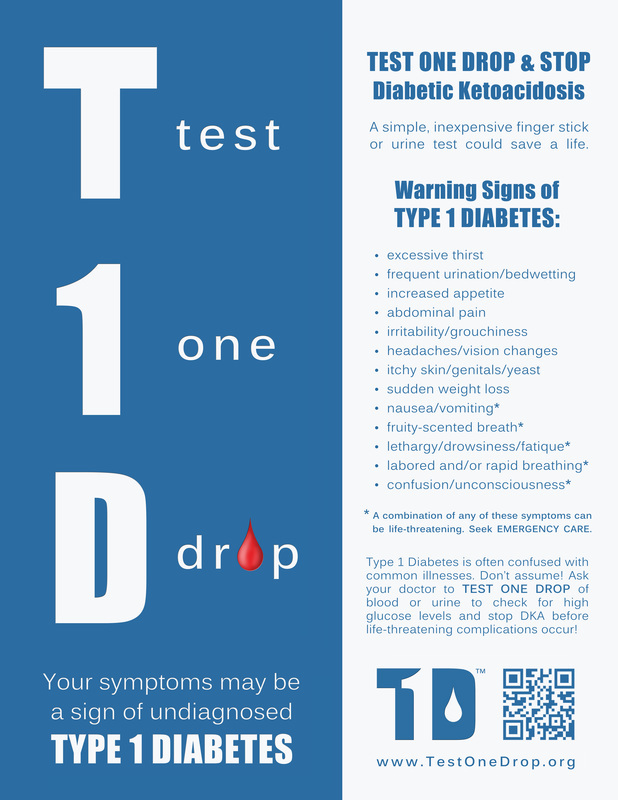 Below you will find three different Test One Drop posters. Each high-resolution .pdf file may be downloaded for free to use for printing 8.5x11 inch copies of our posters to be distributed for awareness. For other resolutions, sizes, formats, or for assistance, please email us with the subject: Posters. To download the files, click "Download File" directly above each poster image. We ask anyone hanging our posters to acquire permission from property owners before doing so. Many of our supporters have reported success in acquiring discounted or complete donations of printing services when doing mass hangings or distributions. 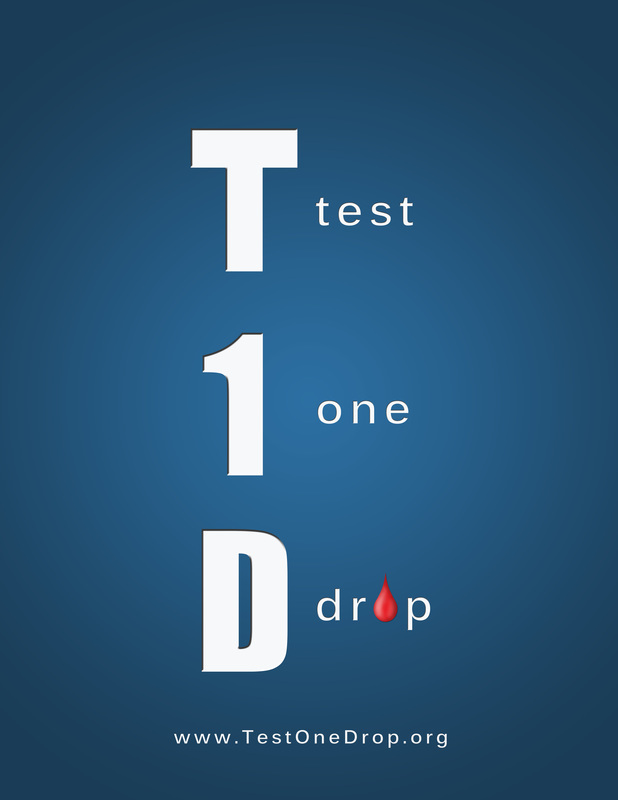 Please do not alter, edit, or plagiarize any artwork or content of Test One Drop. We welcome bloggers, media, and other sources who would like to publish copies of our posters or content from our website and ask that anytime the images or material are published, a link to our website is included, so that your readers/viewers will have access to our download links, as well as the other life-saving information on our page. We would also appreciate you dropping us a note to TestOneDrop@gmail.com, so we can watch for your article. To download these 8.5x11 inch .pdf files for printing, click the "Download File" link directly above each poster. If assistance, higher resolution, or different format is needed OR for tabloid-size (11x17), please contact us at TestOneDrop@gmail.com with the subject: Posters. 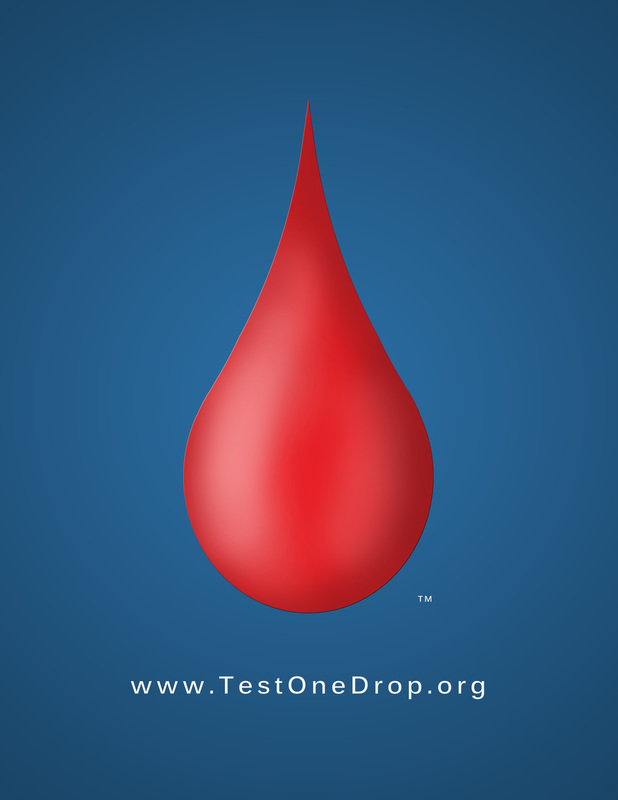 Please do not alter, edit, or plagiarize any artwork or content of Test One Drop. Thank you.